2. Put it in a Serving bowl and Serve. 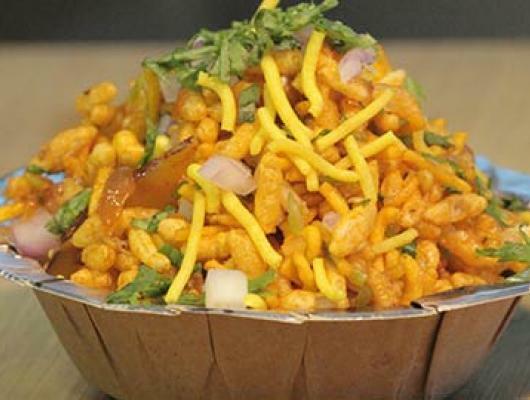 Schezwan Bhel is the most Famous and Loveable street dish in India. This is the most authentic taste of Indochinese Cuisine in one plate. 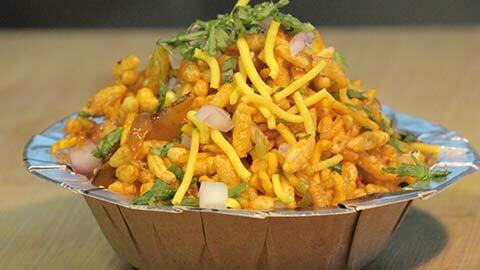 The recipe is awesome and Mouth-watering, when you eat it the aroma make to feel to eat more Schezwan Bhel.